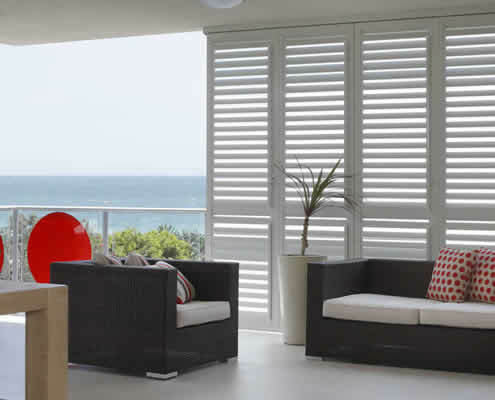 The ever-versatile range of stylish modern window shutters offer superior protection in the harshest of environments. Plantation shutters are very practical, shading the interior of your home, yet still enable the uninterrupted passage of cool air. Preview Shutters keep your home cooler during hot days and warmer on those chilly ones while also offering privacy for you and your family. 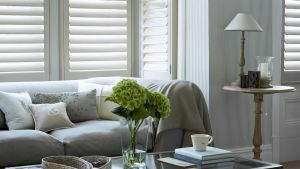 Why choose Preview Plantation Shutters? 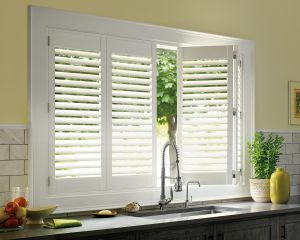 We are the Industry Plantation Shutters Leader. 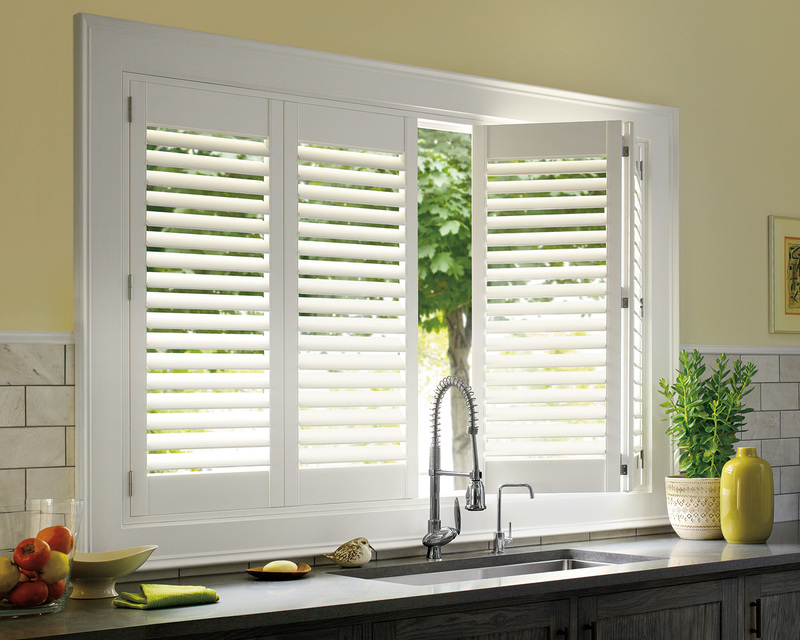 Previews New PVC Plantation Shutters, are guaranteed to change the way you think about window furnishings. Style meets practicality and functionality. There has never been a window furnishing packed with so many benefits. Will have them in your home sooner as they are made right here in Australia. All our shutters are made to measure in Australia. Since we make the shutters locally, we avoid long times from shipping from overseas. Rest assured of quality and hassle-free maintenance. Plantation shutters require a high degree of skill and experience to install correctly. We have been in business in Australia for more than 10 years. We are very happy to provide generous support to past customers.